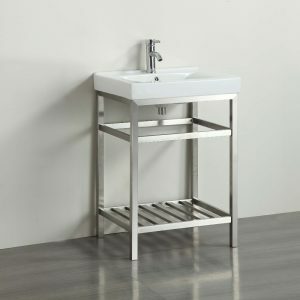 Eviva 24 inch Stone bathroom vanity stainless steel with white porcelain top will meet your expectations if you are looking for a practical vanity for your bathrooms. 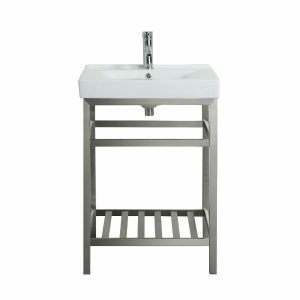 For a simple, heavy duty vanity, this should be on the top of your list. 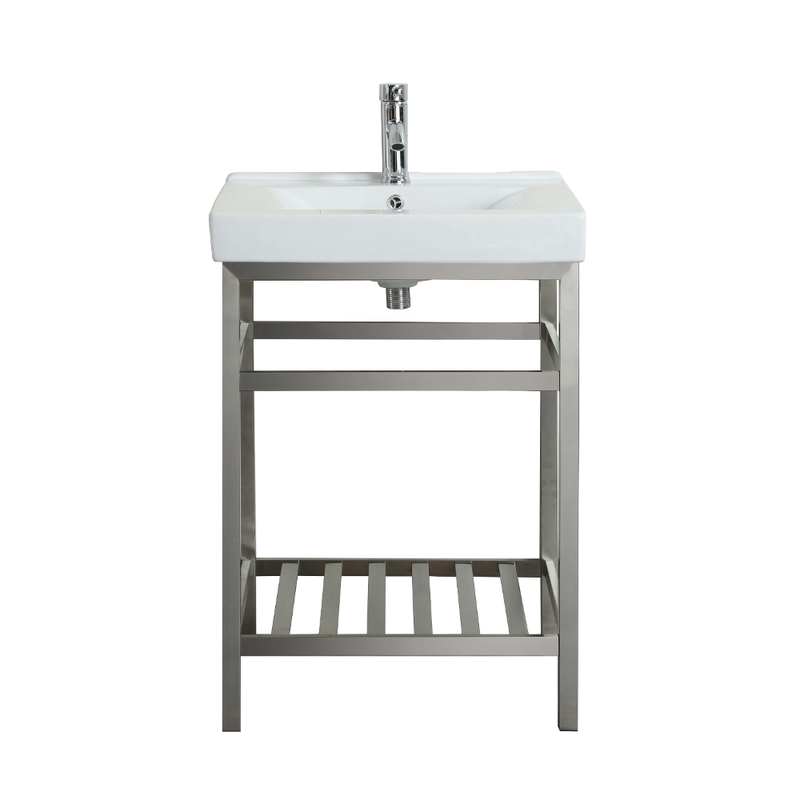 Visit Our North Jersey Showroom! Get all the latest information on New Brands, Sales and Offers.